The Ludwig Freeman Band Camp Scholarship program exist to give deserving middle and high school kids the opportunity to participate in Southern University Band and Dance Camp. This program provides a means for youth to enhance their musical and dance skills by receiving instruction from Collegiate Level Band Directors and Dance Instructors. The recipients also develop professional and social skills while attending the camp. Students are required to have a minimum cumulative GPA of 2.5 and recommendation from their Head Band Director or Dance Instructor. These awards are geared towards low to middle income families. 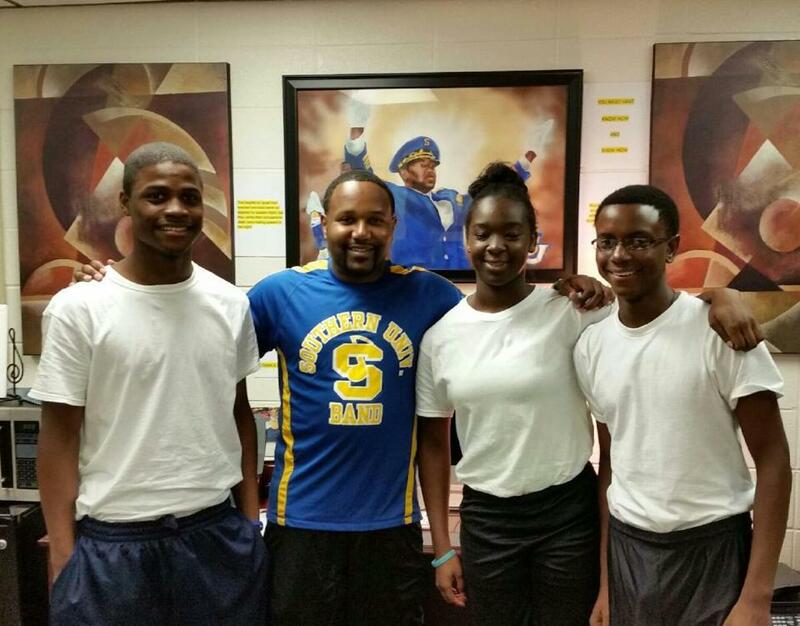 Congratulations to the 2015 Recipients of the Ludwig Freeman Band and Dance Camp Scholarship!!!! For additional information about Band/Dance Camp email Nathan Haymer, Director of Bands at nathan_haymer@subr.edu.